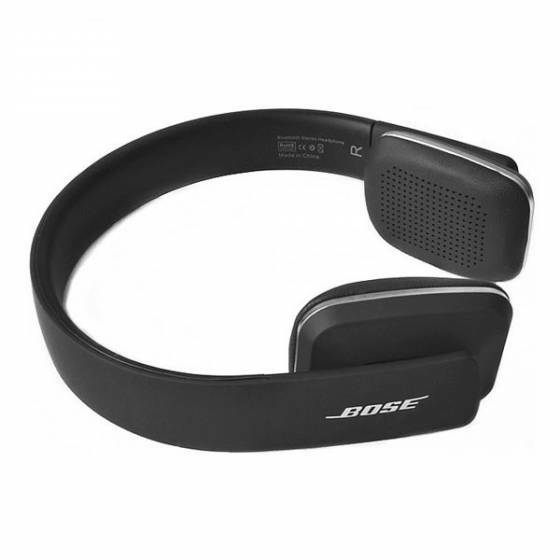 The Bose QC35i Headset is designed to be easily portable, better sounding, and more comfortable than several run of the mill headphones. The advanced battery powered headset produces immersive audio that is powerful, deep, and balanced. 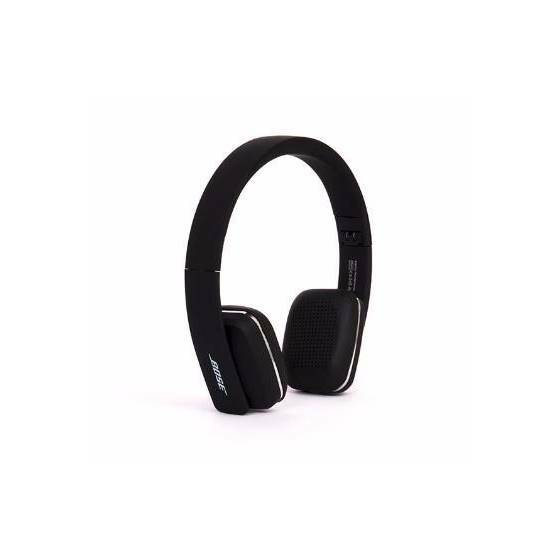 Its unique electronics and advanced noise reduction technology significantly cut down ambient noise while simultaneously rendering every note that sounds exceptionally clearer. 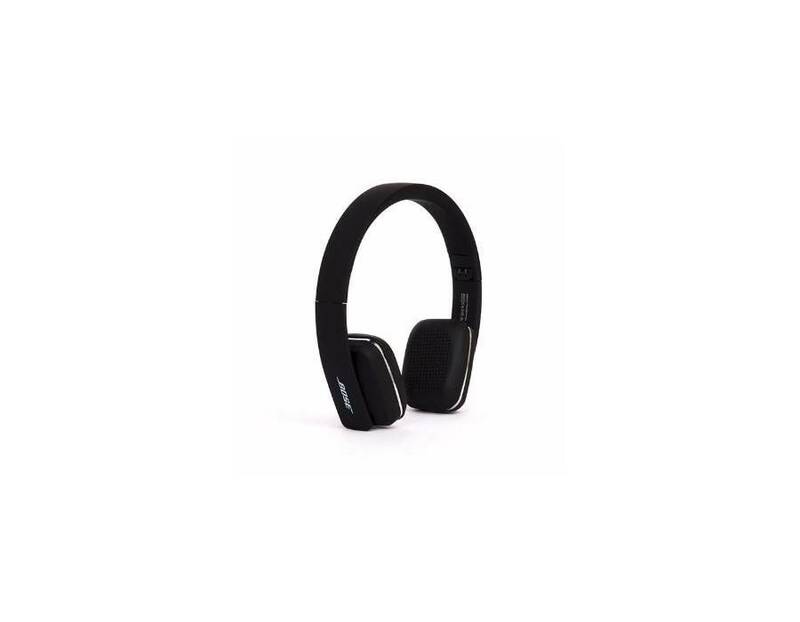 The sleek black headset is perfect for use while traveling, working, in the gym, or any other place since it enables you to focus on things you do without being disturbed by irritating noises. With this accessory, it's just you and your music. 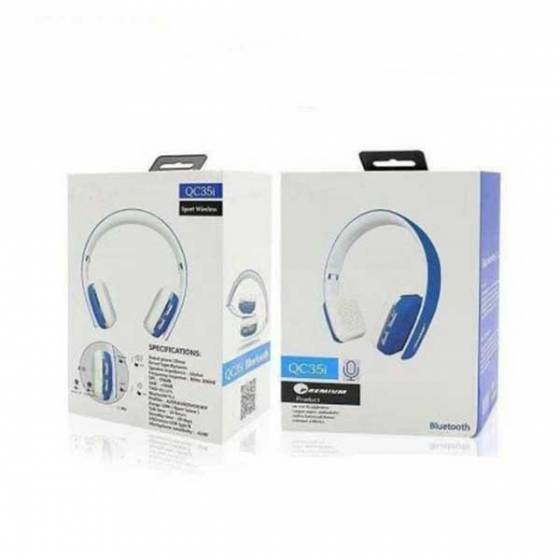 These headphones are compatible all the leading smartphones, tablets, media players, gaming consoles, and more. The Bose QC35i Headset let you focus on things that matter to you the most, like your movies, music, and videos. The cutting edge accessory significantly reduces outside noise you don't want to hear, thanks to its revolutionary noise reduction technology and advanced embedded electronics. Even the headset’s ear cushions dim out ambient noise by virtually sealing out the world around you. Compatibility Works With Android, Apple, And Other Bluetooth Enabled Devices.